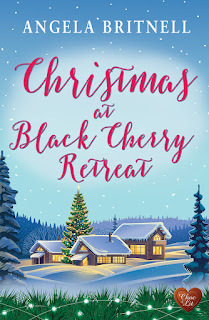 I am so pleased to welcome Christmas at the Black Cherry Retreat to the blog today. 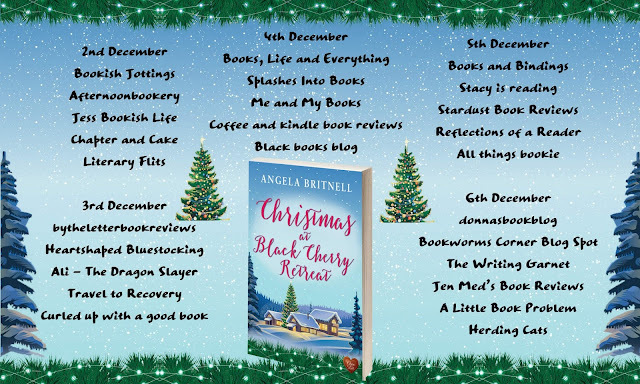 I enjoyed reading Angela Britnell's Here Comes the Best Man and this one is no different. 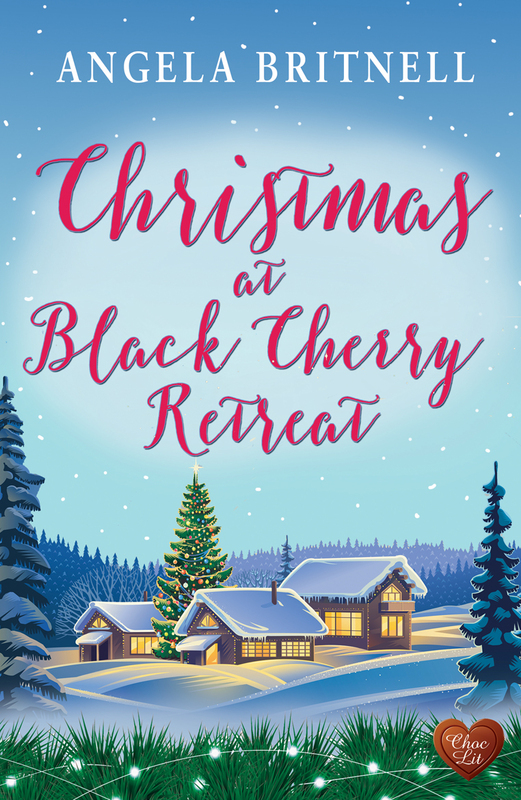 Both the main characters in Christmas at the Black Cherry Retreat are prickly characters who have been damaged by their past. Tom and Fee are both self-aware and realise how they sometimes put barriers up. What gives the story interest is seeing how they react to other people and think back about how they are acting. Tom's family is extremely close and have given him a certain grounding which Fee has never had. Fee has to come to terms with her childhood before she can move on. The setting in Tom's country retreat is stunning and you get to see it throughout the Autumn (Fall) and into Winter. Despite the title, this isn't an overly Christmassy book although there is a part of the story which is full of the festive season. It has a heart-warming element and because of Tom's family, gives you a warm, easy read. I did feel that there is scope for more to come, if not from Tom and Fee, certainly from other members of his family. In short: Two strong characters are brought together in this feelgood romance. Thanks to Angela Britnell, Choc Lit and Rachel of Rachel's Random Resources for a copy of the book and a place on the tour. Thank you for being a part of this lovely blog tour and especially for the generous review - Tom's family got very insistent if I tried to push them to one side!